Spend quiet time in your personal spiritual practice. Meditate, pray, read, write, walk our labyrinth and trails, rest, and enjoy nurturing vegetarian meals. 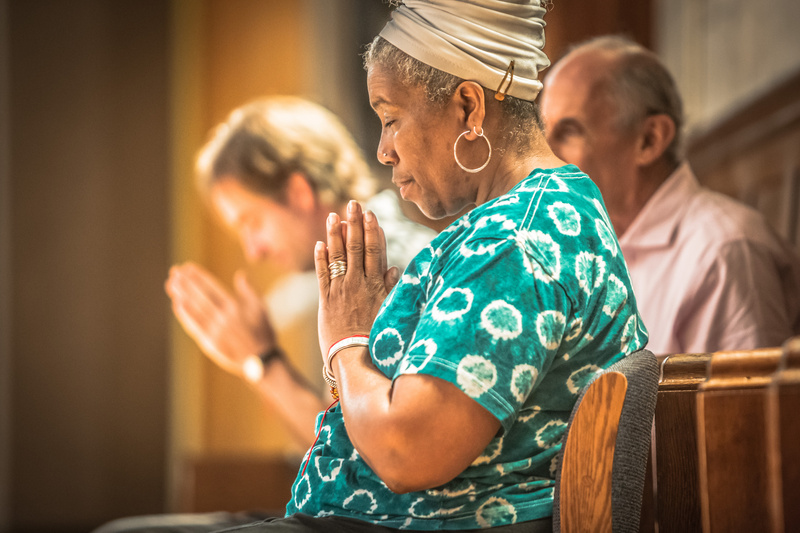 Some parts of the building might be in use by other groups on retreat; however, there are many places to spend your time in contemplation and reflection. This weekend, which is unprogrammed and unstructured, will appeal to meditators with a developed practice and those seeking renewal in the serenity of a contemplative environment. If anyone interested in attending the personal retreat would like to serve as the overnight emergency contact and receive a partial scholarship, please contact Jane Kolleeny at jane@garrisoninstitute.org, stating your interest. While this retreat will be held in silence, there will be other groups in the building who will not be silent. Please prepare and attend accordingly. 310.00 Total Fees by Room Choice.